Do you have a question for NEGOTO? Submit them here! 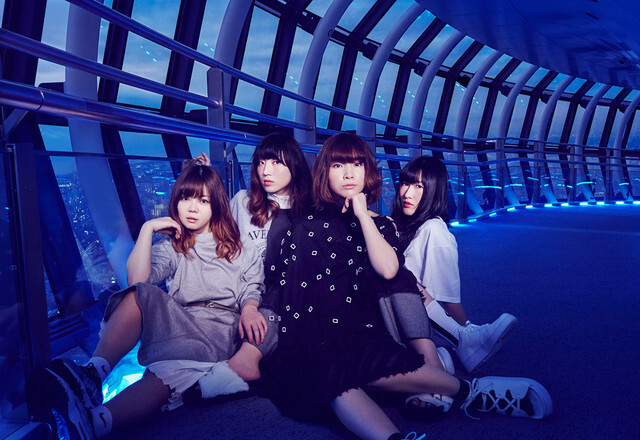 We will be holding an email interview with the all girl pop/rock band NEGOTO. If you have any questions you would like to ask the band let us know by filling out the form below. The form will be open until Sunday February 5th at roughly 12AM EST. As usual, feel free to submit multiple questions.